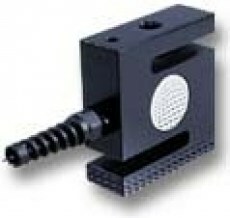 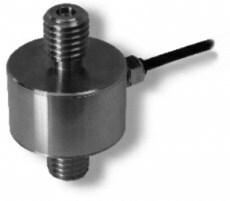 The 210 Series is a smaller version of the 200 Series with M6x1 threads each end. 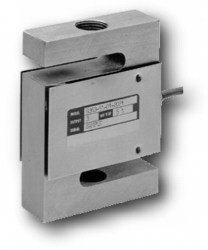 The 340 High Capacity Series is a range of space efficient high capacity Load Cells, designed for compression only applications. 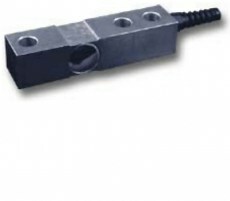 These units are typically used in bearing supports, building monitoring and silo weighing. 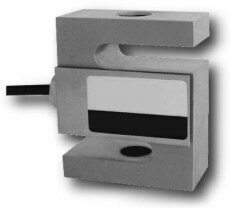 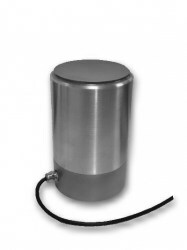 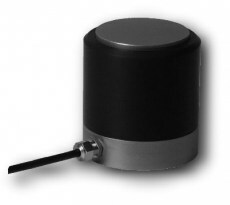 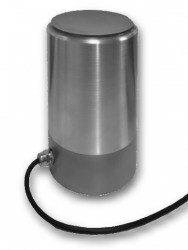 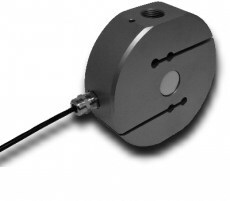 The 400 Series is a miniature button type Load Cell for compressive force measurement in confined space. 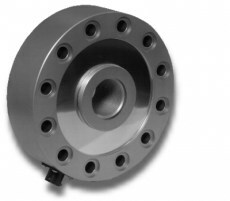 Used across a wide range of industrial applications. 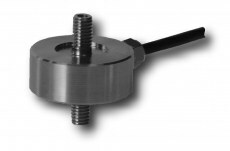 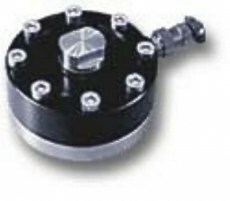 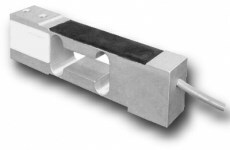 The 800 Series load cells are a range of low capacity Cantilever Beams. 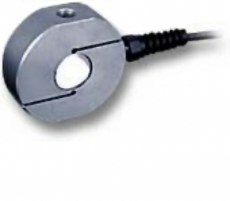 Their primary use is under low cost bench scales and to a lesser degree in money counting machines, part counting scales and in process weighing applications. 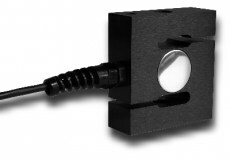 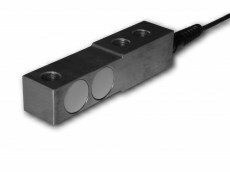 The 810 Series load cells are a range of low capacity Cantilever Beams. 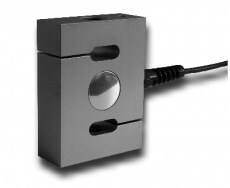 Their primary use is under low cost bench scales and to a lesser degree in money counting machines, part counting scales and in process weighing applications.